On Monday we had a free day so decided to pop to USJ, the Biohazzard event is going on again but we didnt go early enough to get tickets. 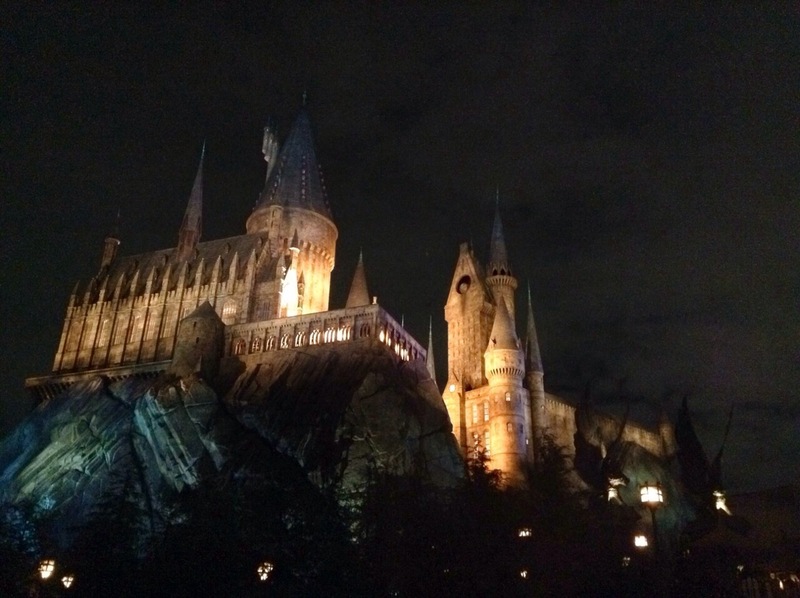 We arrived at 2pm and could still get Harry Potter timed entrance tickets for 7.40pm. We decided to get them! 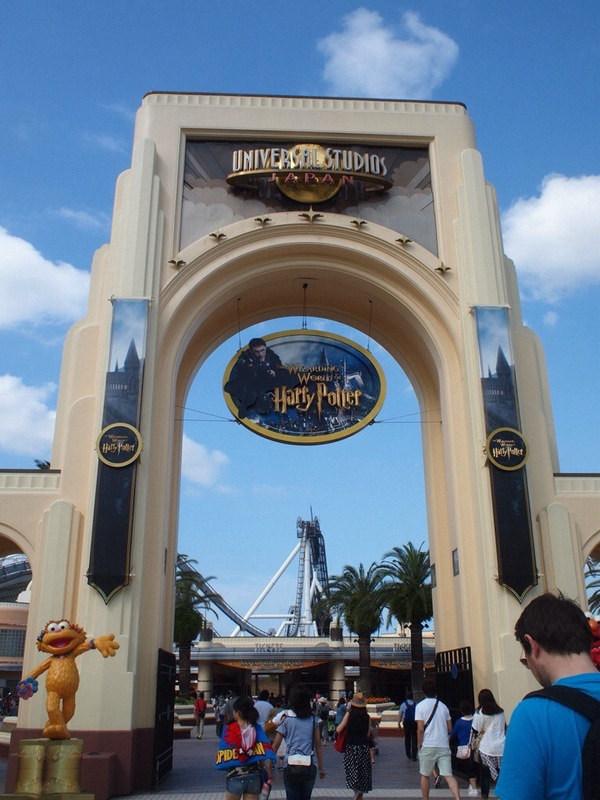 After a long wait the Harry Potter area of USJ opened on July 15th! 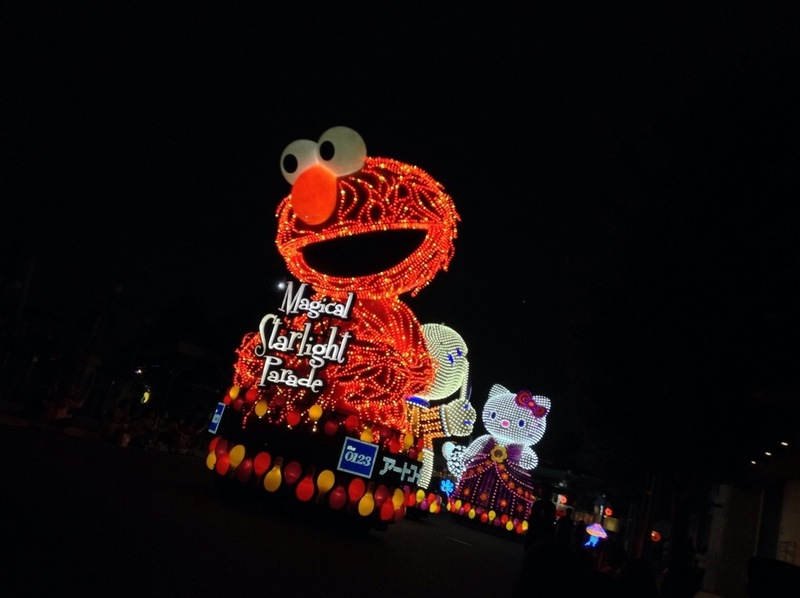 We went to USJ one evening at the beginning of July just to see the electrical parade! I love Disneyland’s parades so much I didn’t expect the USJ parade to compare at all, but I was happily surprised.